West Michigan hop farm, Egypt Valley Hopyards, is a family owned and operated business northeast of Grand Rapids in Ada, MI. 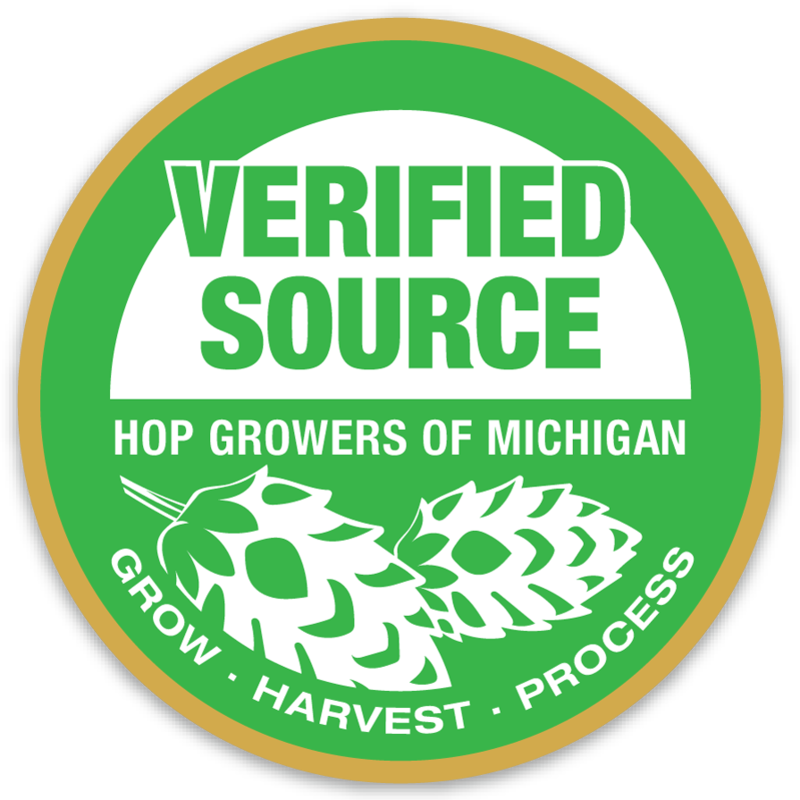 We strive to develop lasting relationships with brewers in the West Michigan area to supply hops that provide a consistent flavor year after year for their brews. To provide this consistency, we have built an infrastructure to gather data on all parts of our process and how it impacts our end product. We are working to grow better beer.